Over the past year, I've been hearing great things about the benefits of Moroccan Argan Oil. Although it always intrigued me, I had never actually had the chance to try it out. 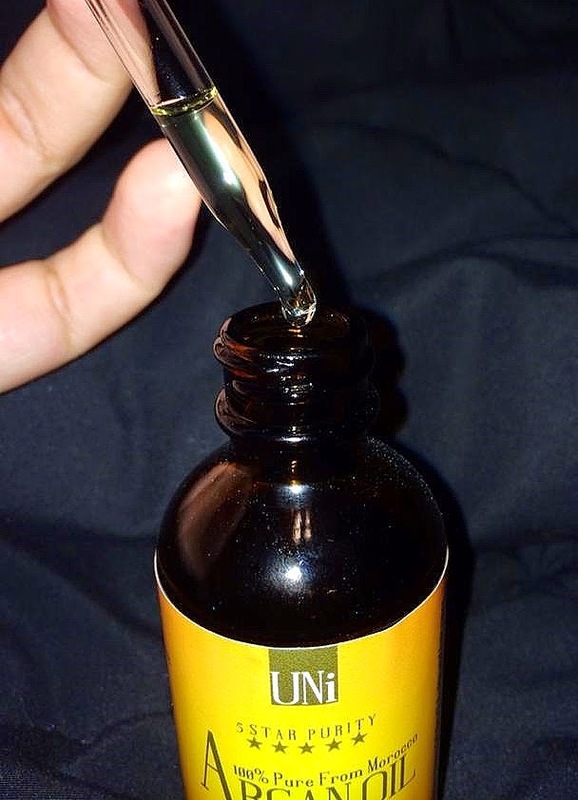 So needless to say, I was beyond excited to receive a bottle of UNi 100% Organic Pure Moroccan Argan Oil for testing purposes. This oil is made from Moroccan Argan Trees and is meant to hydrate, moisturize, and protect hair, skin and nails. I love that the oil has a very subtle smell that disappears almost immediately. Also, the bottle features a dropper so it's easy to use, easy to measure and all around mess-free! Not to mention the fact that a little goes a long way, so this $14 bottle will last a long time! Can't beat that!! I've been applying just a dime sized amount to my damp hair and split-ends after a shower. The effect is definitely noticeable as my hair has been so soft, silky and frizz-free! The oil definitely works well as a moisturizer and with its light and non-greasy qualities, its perfect to use as a facial moisturizer both at night and in the morning. My favorite way to use the oil is on my dry skin spots. I've been applying the oil to my elbows and feet everyday before bed and it feels great! My skin is immediately softer every time. 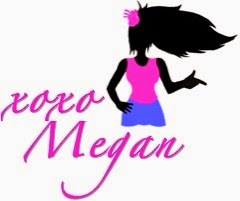 I plan to continue using UNi 100% Organic Pure Moroccan Argan Oil and I can't wait to see the long term results! Next, I'll be trying it on my nails to build healthy cuticles and prevent cracking. Don't worry, I'll keep you updated! Have you made Moroccan Argan Oil part of your beauty routine?! What differences have you noticed?